Winners of the Skinny Fiber Global Weight Loss Challenge? Our TOP 3 WINNERS of the Global 90 Day Challenge! 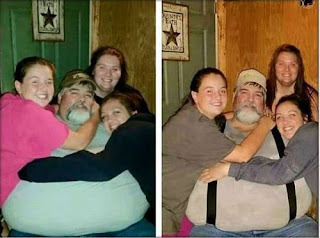 John Cooper is our 1st place winner with 75 pounds lost with Skinny Fiber in 90 days. JUST INCREDIBLE and we are all super proud of him. Here's is 4th place winner Autumn Richardson showing us what 45 pounds weight loss looks like - JUST AWESOME!!! 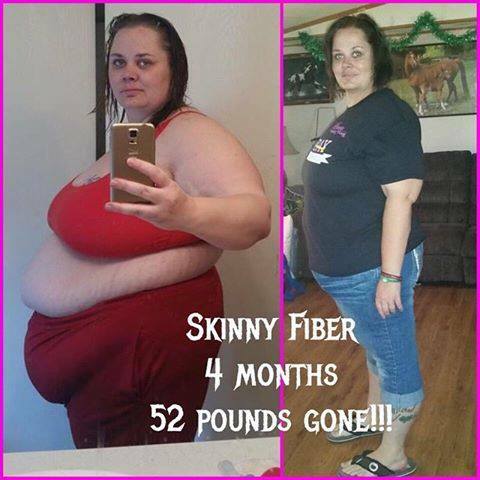 Autumn lost 52 Pounds Lost w/ Skinny Fiber in 4 months which 45 pounds was in 90 days during the weight loss challenge!!! How Was Global Weight Loss Challenge Different Than The 90 Day Challenge? 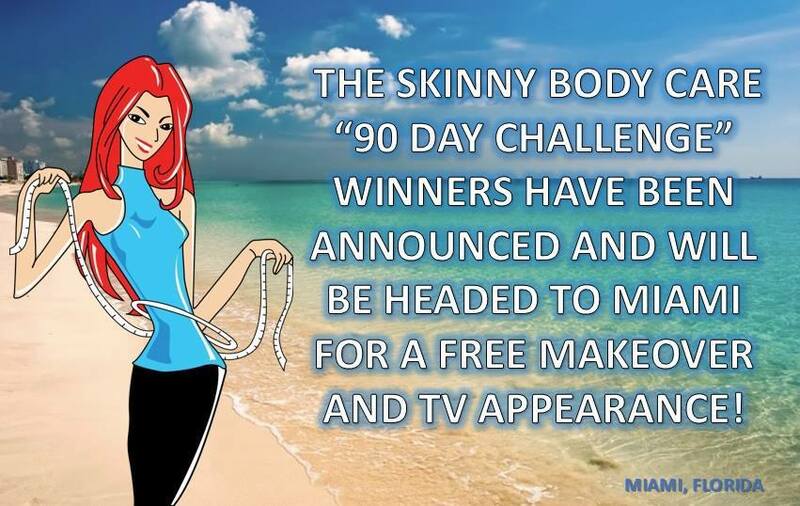 The Global Weight Loss Challenge was very similar to the Skinny Fiber 90 Day Challenge. The participants used all natural Skinny Fiber as their supplement for appetite control, fiber and digestive enzymes. They we all issued a special account where they received health, exercise and weight loss tips, as well as a free tool for tracking their weight and measurements. The difference in the program was that it was just held for 90 days (no personal extensions as is common for customers to do more than one 90 day challenge throughout the year). The Global Weight Loss Challenge also included mini challenge videos from the CEO of the company and the grand prizes were different. The top 3 Winners get an all expense paid trip to Miami, Florida. Their trip includes an exciting makeover and they will become our featured weight loss celebrities on television later this year. When will they be on TV? I'll share the broadcast information just as soon as I get it. I am soooo excited for the winners. They have done such an incredible job at sticking to the weight loss program and losing so much weight while taking Skinny Fiber. They are an inspiration for others working so hard to lose weight this year, and also quite an example of how Skinny Fiber works! Congrats To Everyone Who Did The Challenge!!! Congratulations to EVERYONE who participated in this Worldwide Challenge!!! You are ALL WINNERS for LOSING weight and should be extremely proud of the progress you have made, too! Please keep going with your weight loss journey, and submit your before and after pictures when you ready to share your progress to the world, too!!!!!! Have you been sitting on the fence as to whether you should try Skinny Fiber and do the weight loss challenge, too? What are you waiting for? Skinny Fiber was ranked #8 in the top 25 best weight loss products for 2014! It is one of the most affordable programs in the USA and comes with a full product guarantee, too!!! Want To Become A Skinny Fiber Distributor? Skinny Fiber Distributors have the unique opportunity to lose weight while learning the business and getting paid to help others. This is an international work at home business that is open to men and women in 150 countries. It is just a one-time $10 plus your product package to become a Skinny Fiber distributor. The company provides websites, virtual office, training, resources, incentives and support to help you become successful in your personal goals through your efforts and hard work. You can LEARN MORE ON THIS PAGE and also CONTACT ME directly with any questions. How did you do during the Global Challenge? I have heard from some of you, but would sure love to hear from more! If you are my customer or distributor, and have lost weight during the Global Challenge or 90 Day Challenge, you can contact me on Facebook, send me a message through this blog with your testimonial and pictures, or post it in our Weight Loss Support Online group. Here's to your weight loss success!! !